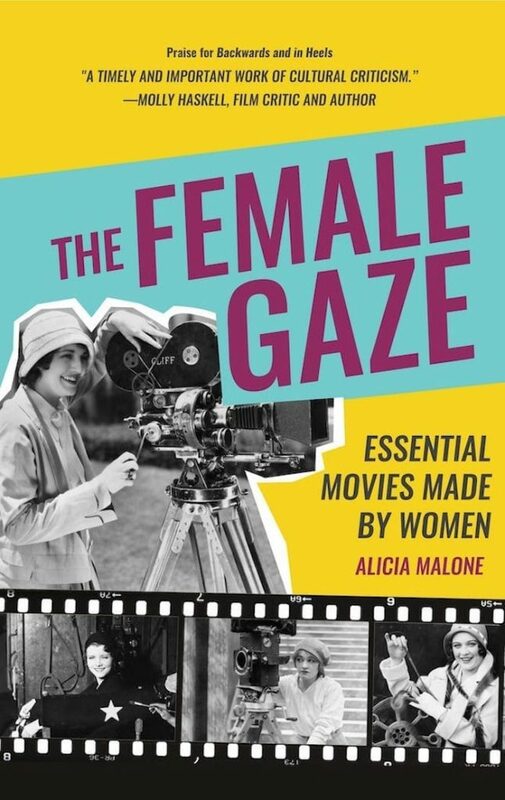 Alicia Malone’s The Female Gaze: Essential Movies Made by Women is an impressive and efficient tome on women driving from the director’s seat between 1906 and 2018. 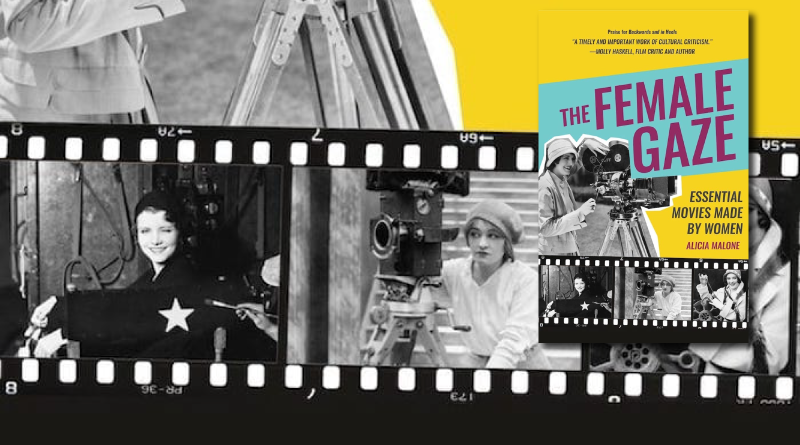 It not only serves as an introduction to these films and filmmakers, but it’s also a history book of sorts – diving into the challenges the women faced along with how they arrived at directing the featured film and often a bit of what happened next. Malone’s writing is accessible and to the point but not without a clear passion. And interestingly enough, the films she’s included are not always movies about or starring women but they are always told through a feminine lens. In fact right before some fast facts, each entry ends with how the female gaze was applied to the film. The book’s design also peppers in quotes from others about the director and her work and leaves each film its own standalone pocket of information. Malone, known for sharing her film geek expertise on places like TCM and FilmStruck, didn’t keep the platform that this book gave her all to herself though. The Female Gaze is sprinkled with insightful, short essays from female critics – both established and upcoming. Each has picked a film that clearly resonated with them and each essay ends with a brief bio to introduce us to its writer too. Learning more about films I’ve seen like Dance, Girl, Dance (1940, directed by Dorothy Arzner) and The Kids Are All Right (2010, directed by Lisa Cholodenko) was enjoyable. Getting introduced to ones I hadn’t heard of before was even better. Not long after finishing my read I saw a trailer for The Rider (2017, directed by Chloé Zhao) before another film and was glued in more than I might have been otherwise because now I had context for this film. What’s really cool is that on top of everything else that The Female Gaze accomplishes being, it’s a potential watchlist too. There’s 52 films included so you could use it to watch a film a week for a year – if you can find them all of course, but that’s another story. As a film lover and as a woman I’m so glad to have crossed paths with this book. It’s hard to think of a better way to get easy access to a deeper appreciation for a film than to have a guide to its context sitting right next to you. The Female Gaze: Essential Movies Made by Women is out now from Mango Publishing in hardcover and ebook.